The Avian Health Program provides testing, consultation and extension services for commercial and backyard poultry producers. Support for meeting the requirements of the National Poultry Improvement Program (NPIP) and export requirements is also provided. Please contact Dr. Jarra Jagne of Veterinary Support Services for any questions and additional information. The following tests are currently under development. Please email the lab for information on pricing and availability. 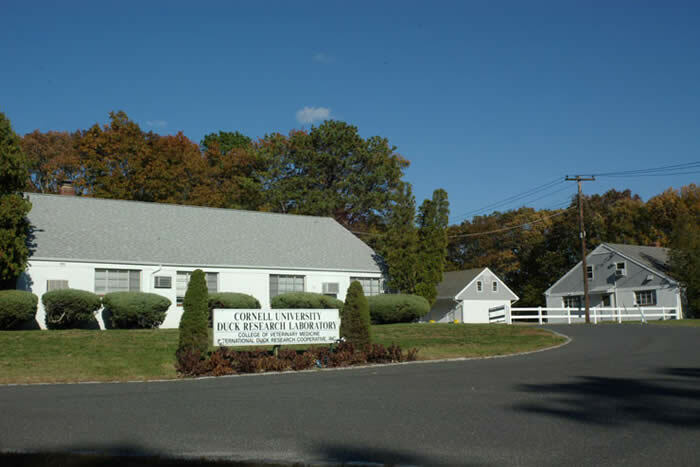 The Duck Research Laboratory is located on Long Island at Eastport, New York. It is one of the programs associated with the Animal Health Diagnostic Center of the Department of Population Medicine and Diagnostic Sciences at the College of Veterinary Medicine. This website is designed to provide answers to commonly asked questions about ducks. Numerous inquiries are received at the Duck Research Laboratory every year from pet duck owners, small flock owners, commercial duck producers, curators of zoological collections, veterinarians, feed manufacturers, duck consumers and others. These questions are often about Basic Duck Care, which includes topics such as Duck Health Care, Duck Nutrition, Duck Housing and Management and Hatching Duck Eggs. Data presented here answers many of these questions. 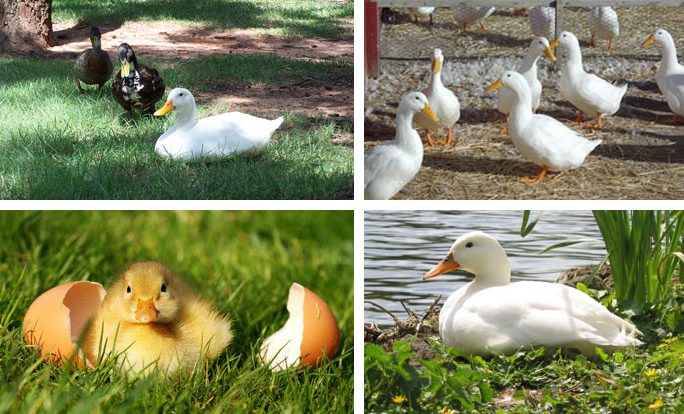 Also, the importance and role of Domestic Ducks as a source of meat, eggs and down, and as a means of income for many people throughout the world is briefly discussed. Additionally, this site relays the background and objectives of the Duck Research Laboratory and the International Duck Research Cooperative (IDRC). Assistance, services and duck biologics that are available to duck keepers through the laboratory are described. For those who would like to become a member of the IDRC, membership information is provided. While the information posted on this site is not intended to be exhaustive, an effort is made to briefly cover topics of major importance and to refer viewers to more in-depth sources of information whenever possible (see Publications on Ducks). The Cornell University Duck Research Laboratory offers a full necropsy service with additional support for diagnostics through the NY State AHDC in Ithaca NY. Please contact us for disease investigations in backyard poultry flocks including chickens, game birds, show birds, racing pigeons, ducks, birds of prey, and Psitticines (parrots).